Online ordering menu for AA. 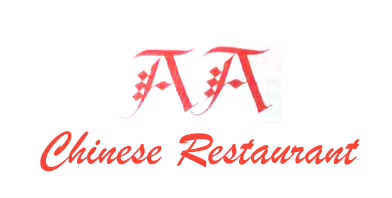 AA Chinese Restaurant brings you the best of Cantonese, Hunan, and Szechuan Cuisine. We offer your favorite beef, chicken, pork, seafood and vegetarian rice and noodle dishes, delivered fast! Located in West Bronx' Mount Hope neighborhood at Burnside and Anthony, just two miles from the Bronx Zoo and Yankee Stadium. Order Online for delivery or carryout today!